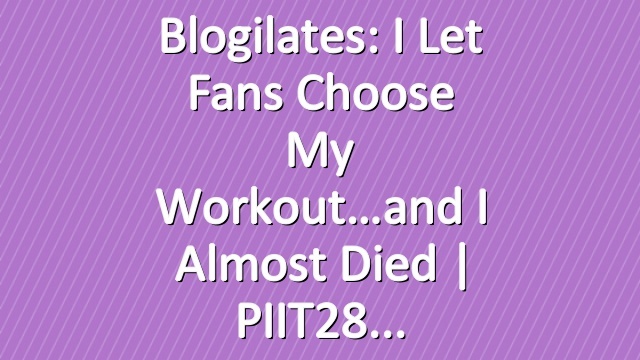 Remember when I asked you guys to send me the worst, most torturous PIIT28 workout you could think of?? Well, I didn’t forget. Unfortunately. 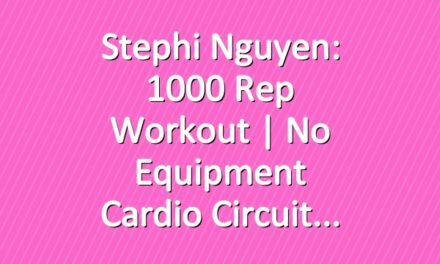 I have been mentally preparing for whatever terrible revenge workout you guys were gonna make me do, and well, regretfully, today is the day I will need to face my fears. 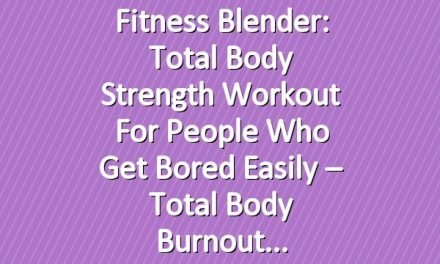 I’ll be doing a workout made by Sabine from Germany and I challenge you all to do it with me!! Please? Don’t make me suffer alone!!! I AM SO SCAREDDDD. If you want me to do YOUR revenge workout, just download the PIIT Pocket App, make a the absolute HARDEST workout you can think of, screenshot it, and post to Instagram tagging @piit28official with the hashtag #piitpocket!! 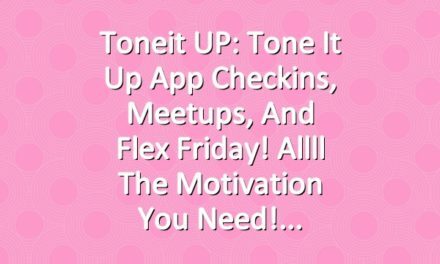 Toneit UP: Tone It Up App Checkins, Meetups, and Flex Friday! 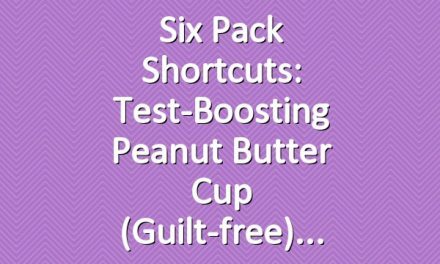 Allll The Motivation You Need!